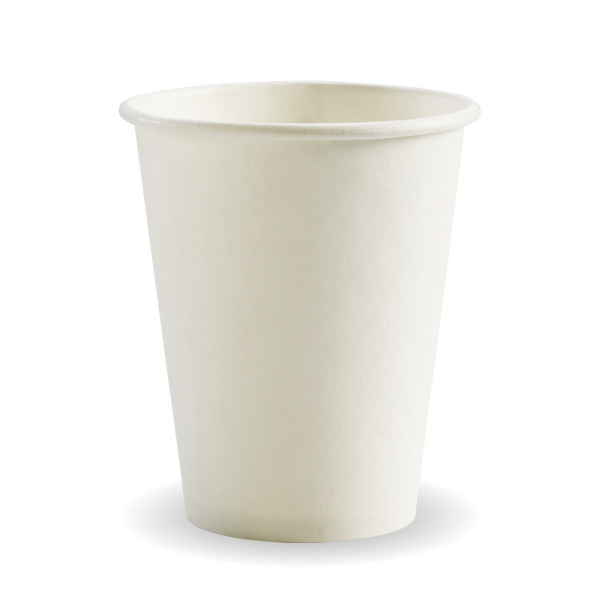 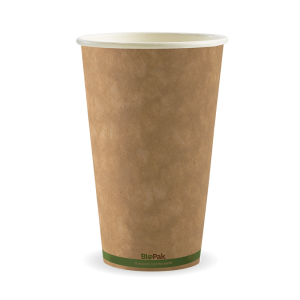 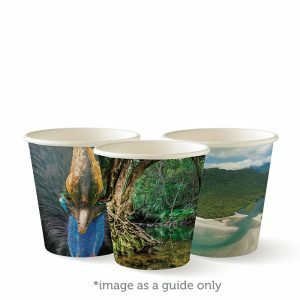 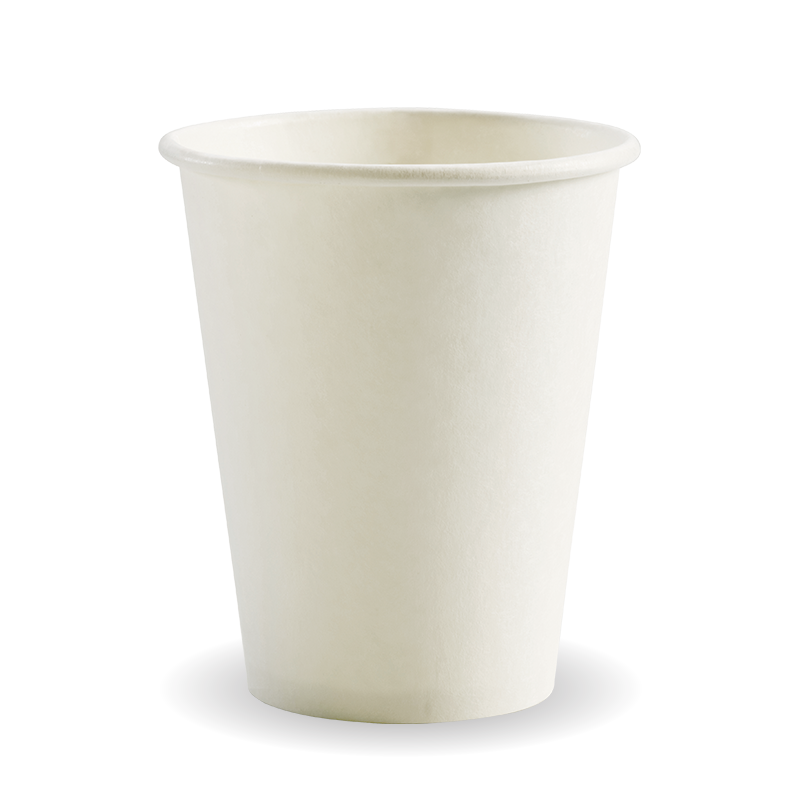 Paper BioCups are sustainable sourced from managed plantations with a bioplastic lining made from plants not oil. 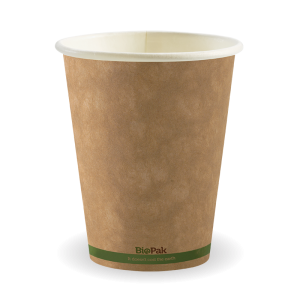 This cup fits BioPak small lids. 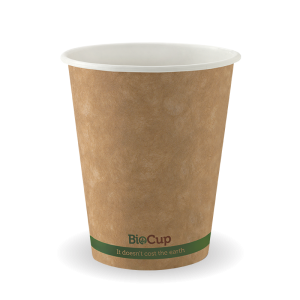 100% Biodegradable, compostable and environmentally friendly disposable paper coffee cups, tea cups, hot drink cups, hot chocolate cups, hot beverages.